In the case of a death abroad, the costs, documentation, and customs negotiations necessary to retrieve the body and transport it safely back home can be astronomical. The responsibility of recovering a traveler’s body, the return of their mortal remains, falls to the traveler’s family, and the sheer effort of navigating the regulations of the foreign country - often in an unfamiliar language - can be overwhelming in an already difficult time. equally concerning are the costs of funerals abroad, do you know whether your visitors insurance will cover a funeral abroad? Visitors insurance is critical in the case of death in a foreign country. With adequate visitors insurance, the cost and effort of recovering your body from a foreign country will be managed by people who are experienced with the laws and regulations. Your family has enough stress in the case of a death overseas, and visitors insurance with benefits for repatriation of remains means they will not be responsible for the costs, negotiations, and other tasks associated with the complicated process of retrieving your body and returning it home for burial. What is the cost of transporting a body? According to travel experts, the cost of repatriation from the U.S. to Kenya, for example, can range anywhere from US $6,000 to US $10,000. Paperwork requirements, medical costs, mortuary charges, and embalming fees vary widely from country to country. The cost of repatriating a body depends on two main factors: the distance to be traveled and fees levied by the surrendering and receiving governmental offices. What about sending back someone home who is seriously injured or in danger? For serious injuries and evacuation you'll need to have medical evacuation insurance. This type of insurance is very popular on events like cruises, where the nearest hospital on land may be hundreds of miles or more away. In case you're looking for this type of coverage consider reading more on Getting Rescued: Emergency Medical Evacuation. 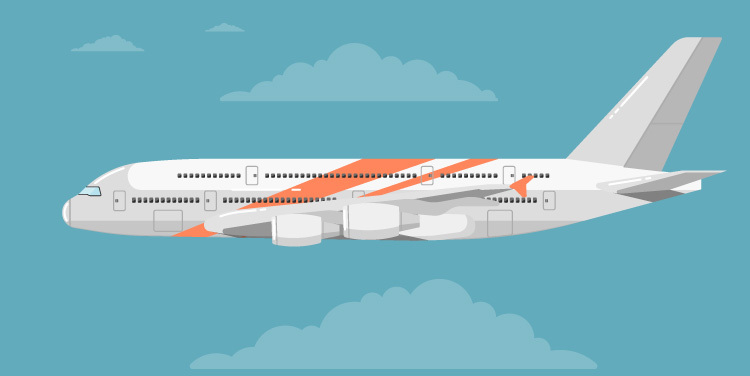 What eligible expenses are included in repatriation? Reasonable preparation of the body for transportation, including cremation or embalming, a minimally necessary container appropriate for transportation, shipping costs and the necessary governmental authorizations. Air or ground transportation of bodily remains or ashes to air or ground terminal nearest to the principal residence of the deceased. The death must occur outside of the traveler’s home country. The focus of repatriation coverage is isolated to the proper care and treatment of the body and its safe return to the traveler’s home country. The repatriation must be coordinated and managed by the insurance company; any costs not approved or arranged by the insurance company will not be reimbursed. Costs for a domestic burial are not included with repatriation coverage in a visitors insurance plan, but many plans do cover the costs of a burial abroad. Remember that repatriation can be very expensive, so it is important to consider the possibility of such incidents and select a policy maximum that would provide sufficient coverage. Death in a Foreign Country: Will Visitors Insurance Cover Funeral and Burial Costs?